la búsqueda de la unión con la divinidad como un proceso de autoconocimiento. Asimismo, la lectura de un texto a través del reflejo del otro saca a la luz significados que estaban ocultos antes del encuentro intertextual. Estos procesos espirituales y de lectura indican que la conciencia de lo ajeno (sea divino o humano) es indispensable para la revelación de la identidad propia. Palabras clave: Ibn ʿArabī. San Juan de la Cruz. Cántico Espiritual. Fuṣūṣ al-ḥikam. Tarǧumān al-ašwāq. Poesía mística. Intertextualidad. Abstract: This essay proposes a simultaneous reading of the writings of Ibn ʿArabī of Murcia (1165-1240) and St. John of the Cross (1542-1591) through the use of metaphor. 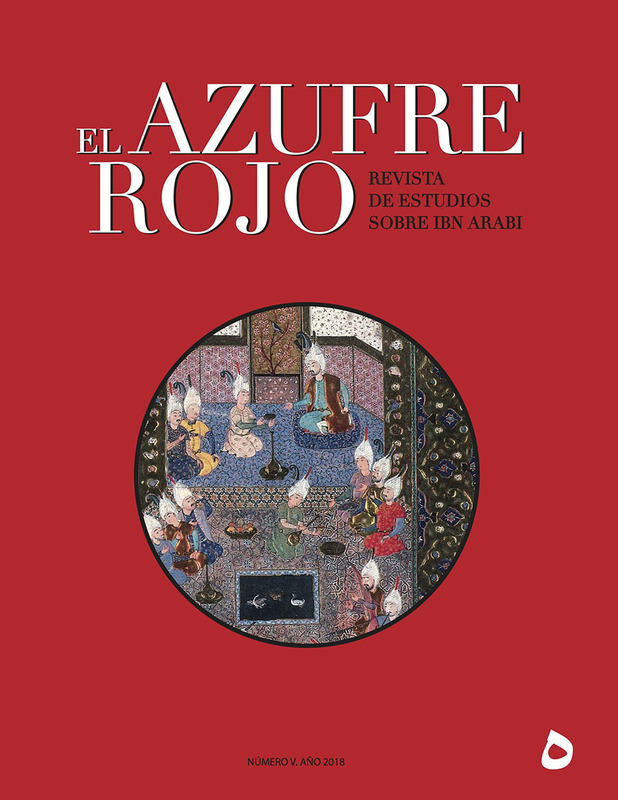 As has been initially suggested by Luce López-Baralt, the metaphor of the “polished mirror” in the works of Ibn ʿArabī serves as a lens through which images of eyes, reflections, and fountains in the Cántico Espiritual reveal new semiotic possibilities in both texts. Just as, in the works of both authors, the search for union with the divine is also a journey of self-discovery, reading one text as a reflection of the other may reveal previously concealed meanings, implying in a broader sense how confronting the divine other as well as the religious other helps, in turn, to construct and reveal self-identity. Key words: Ibn ʿArabī. San Juan de la Cruz. Cántico Espiritual. Fuṣūṣ al-ḥikam. Tarǧumān al-ašwāq. Mystical poetry. Intertextuality.